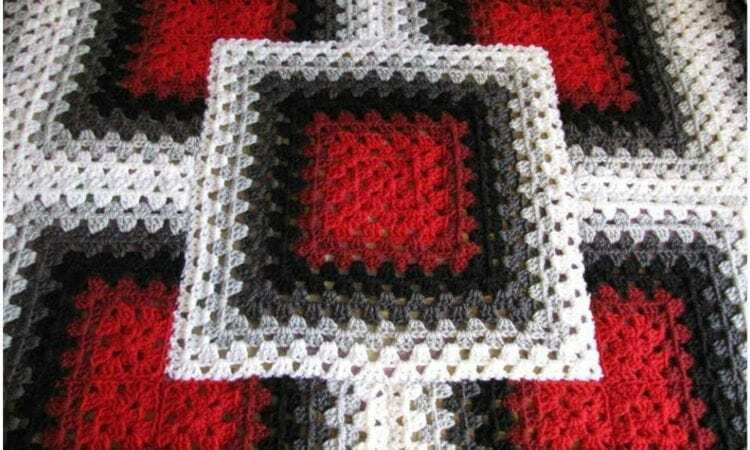 Fantastic, colorful and effective square blanket stitch. Every person who starts crochet with diagrams will get much much more possibilities for new creations. This offer below is quite easy to do but it’s diagram work. Are you ready to start? You can change the colors but this pallet looks awesome. Plan your next project. Enjoy 🙂 Share your final work in our group. See how to read the diagrams – helpful tutorial step by step.